If we have learned anything in terms of media equipment for offices and conferences, it’s that it can make all the difference – both for the image of the company and for the effectiveness of the meeting. Stand solutions for offices, conferences and meeting rooms can have many purposes and must often accomplish several things at once. All brackets and casings for monitors, projectors and other media devices contribute to the decor and feel of the room, for example, by hiding cables and technology. The products should be ergonomic and part of a good working environment by being easy to adjust horizontally and vertically, or by being easy to move. Screens, projectors, or interactive whiteboards should contribute to effective meetings – not be an obstacle to them. Too many meetings are disrupted by technical difficulties or other problems. 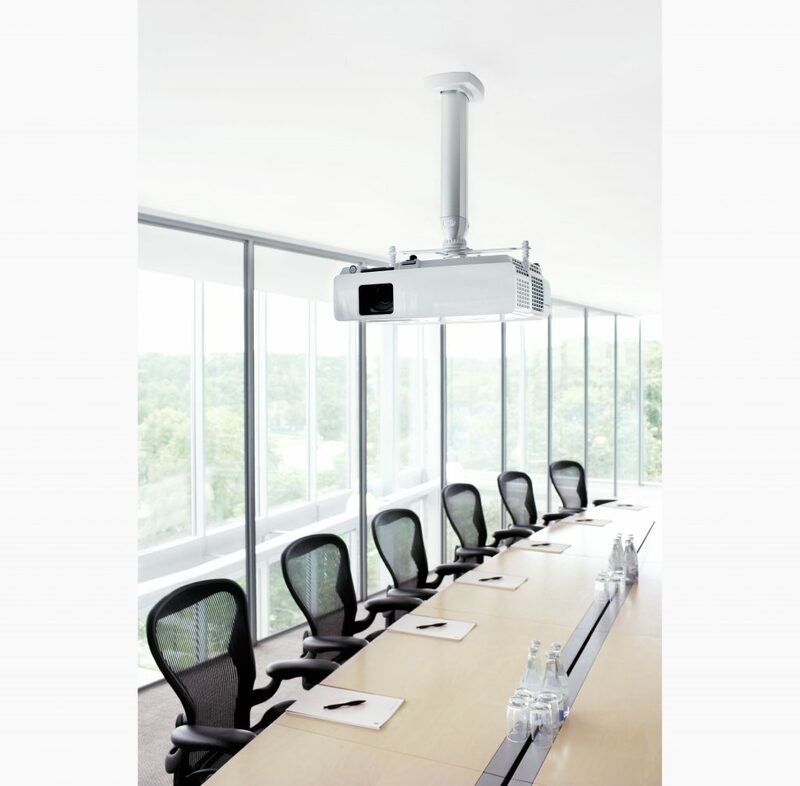 That’s why all our products for conference rooms have one thing in common – they are easy to use and can be adjusted on the spot. But simplicity is not just about technology, it’s also about thorough and well planned solutions. How is a meeting room or office to be used? The ability to anticipate needs and choose equipment based on different scenarios is often the most important factor for good results. For example, this may involve not choosing a wall-mounted display solution for a meeting room if the furniture or use of the room changes over time. Or choosing a projector solution where the height of a stand can easily be adjusted by remote control. 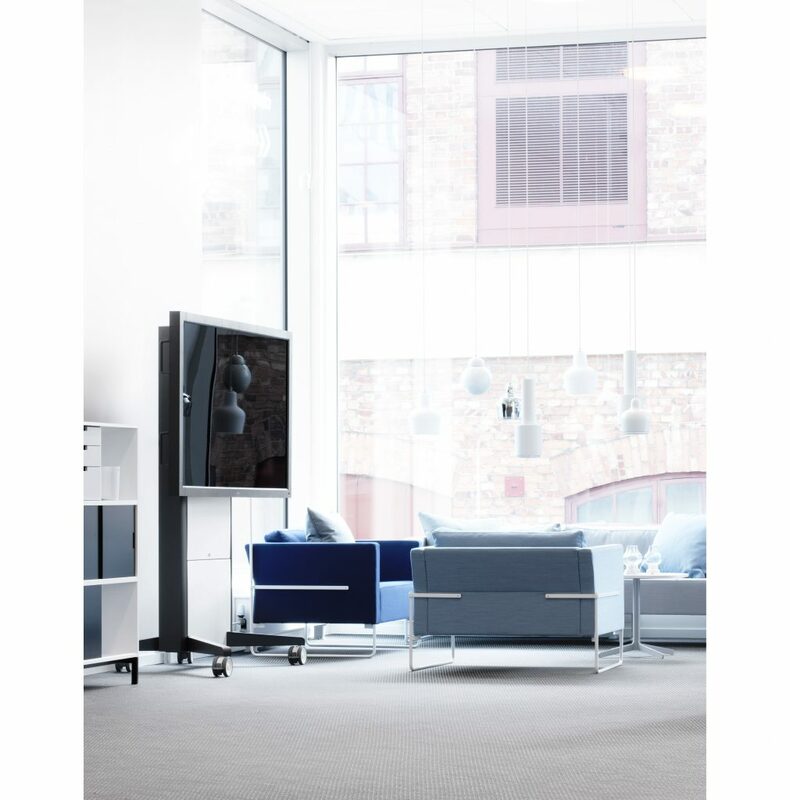 Read more about our products below and see examples of how we create smart office and conference solutions for our customers.